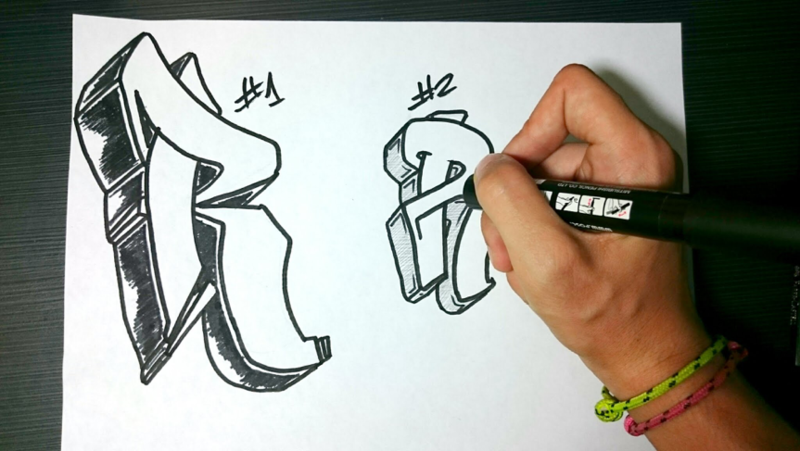 This is a fun, creative workshop series where young people can learn about graffiti writing styles and techniques with Lamonte Johnson. The course is suitable for 10-14 year olds and takes place on Saturday afternoons from 1-3pm over 8 weeks. The course costs £5 per session and all art supplies are included. The workshops start on the 5th of May 2018. For more information or to sign up, contact Jane at brixtoncommunitybase@gmail.com.